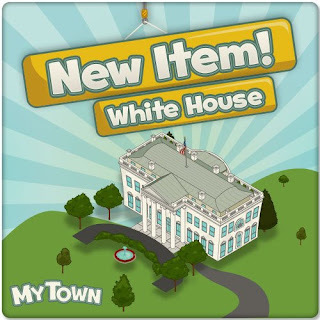 As I opened my Facebook account, I was so excited to see that My Town has new items for sale that we players can add to our towns. They have added wonderful buildings like a synagogue, a mosque, the White House, and the Leaning Tower of Pisa. Unfortunately, I couldn’t afford them as of the moment because they are sold using Town Cash. If these items were sold in coins, I would gladly play every day and save up for it. Anyway, there are previously released new items that I can afford as of now like tattoo parlor, no tell motel and others.